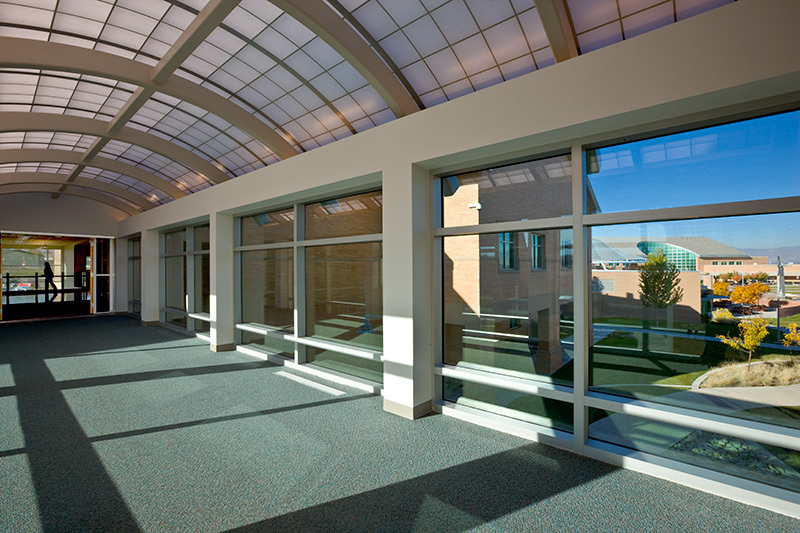 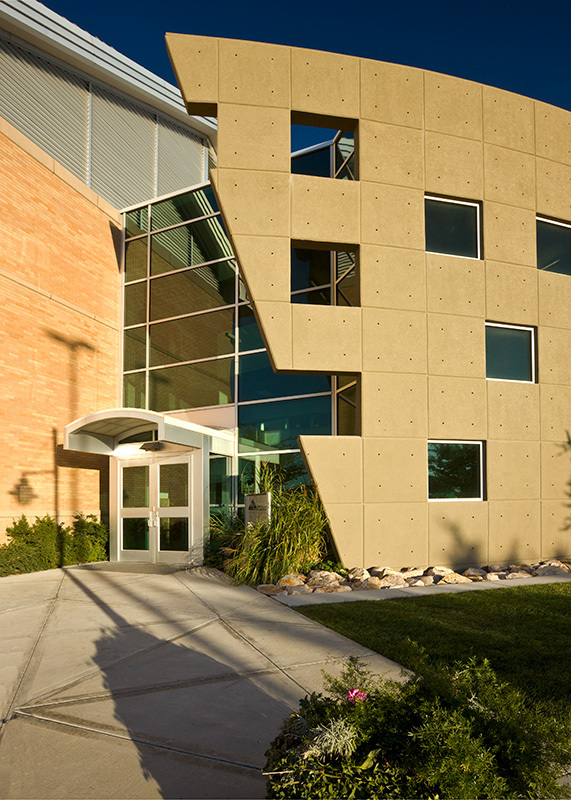 The creation of a unique partnership between the Jordan School District and Salt Lake Community College, the Jordan Applied Technology Center is a hybrid building designed to accommodate medical/health programs. 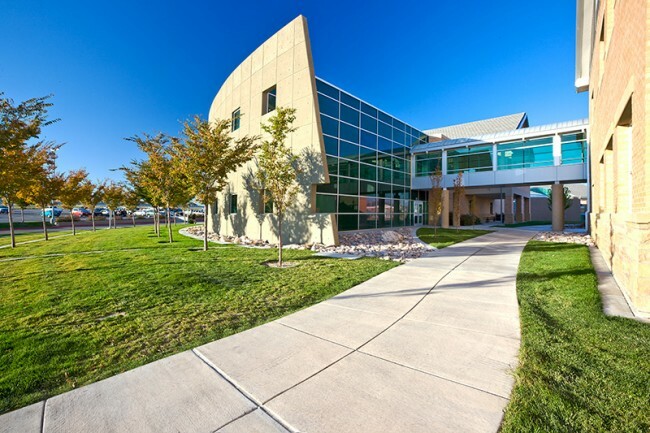 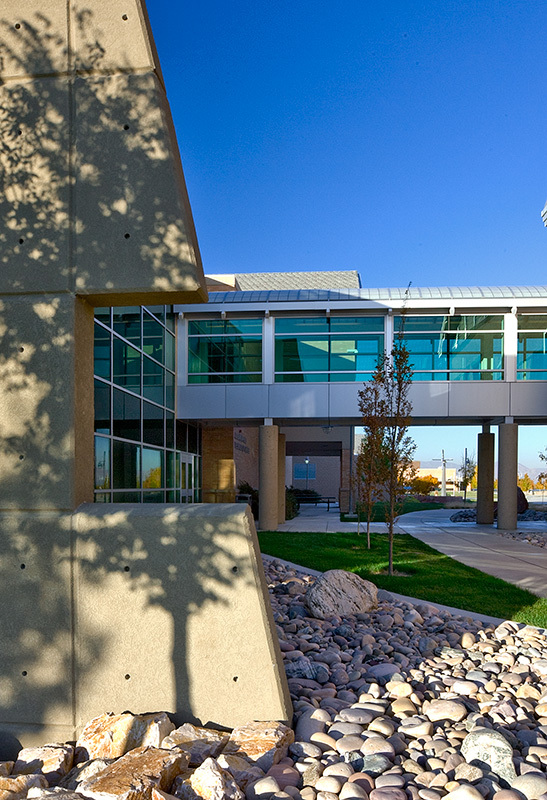 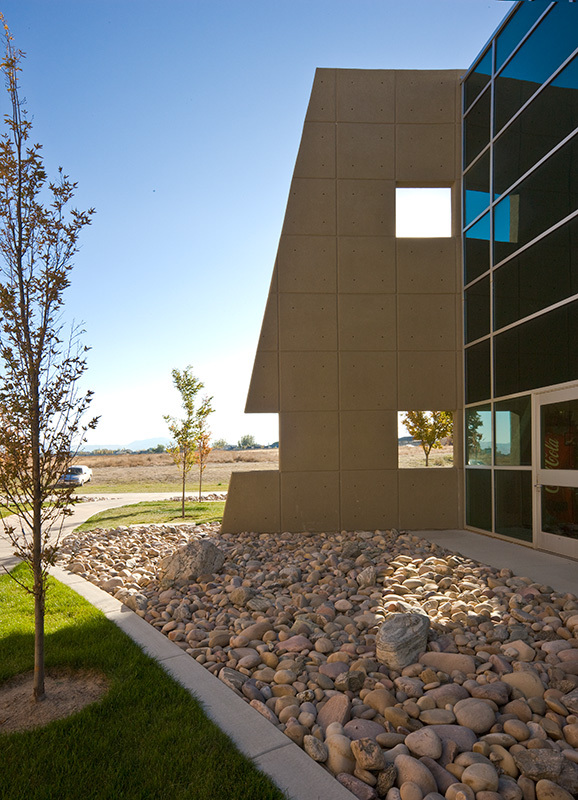 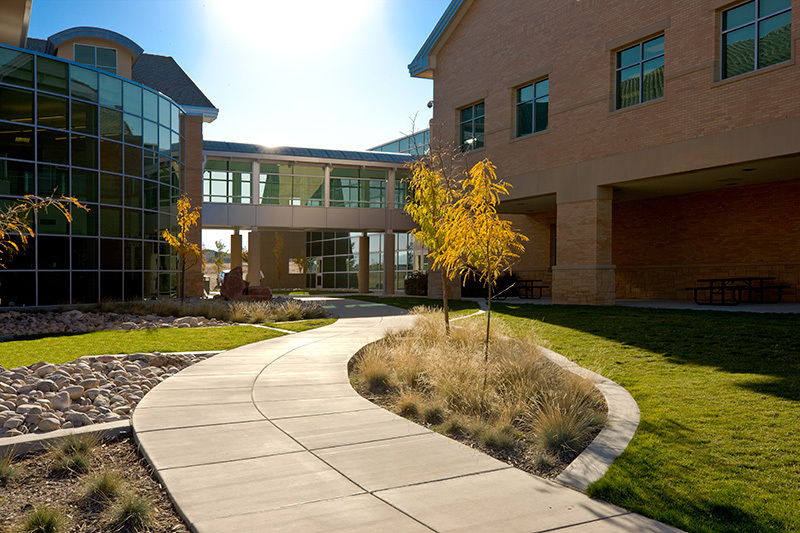 Located on the Jordan Campus of Salt Lake Community College, this facility includes programs for dental assistant, pharmacy assistant, physical therapy, medical assistant, and veterinary assistant. 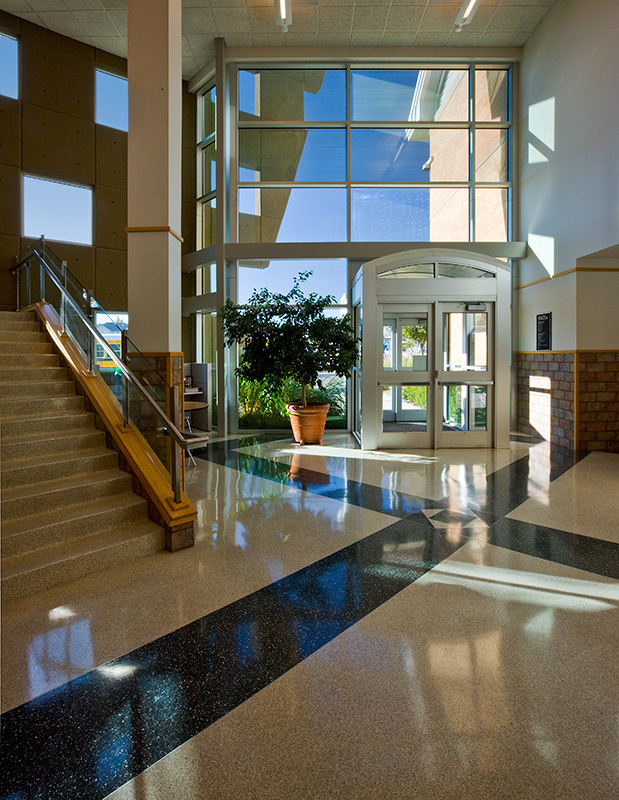 Used by JSD during the day, the vocational curriculum provides a smooth transition for high school students to college level programs in medical/health technology. 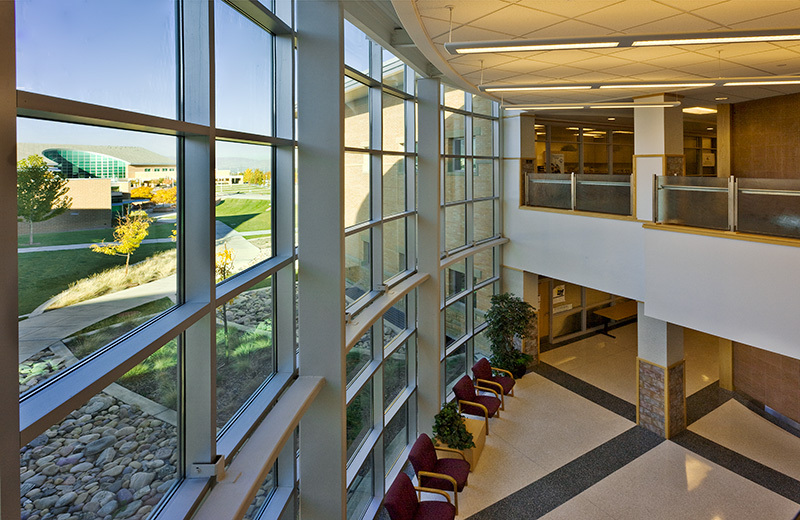 The classrooms and labs in the facility are utilized by SLCC to teach their medical/health programs.